The winter months can be harsh and extreme. Roof quality and longevity are crucial to staying warm and to keep from having expensive problems in the worst moments of weather. 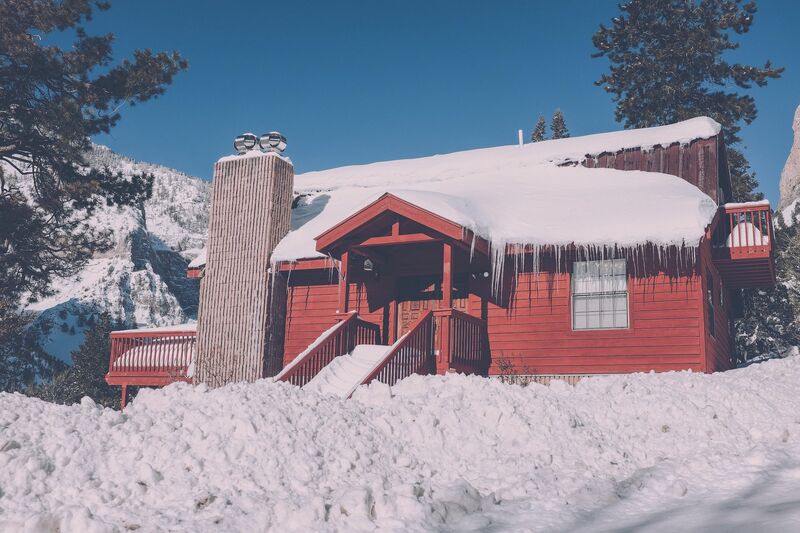 Winter weather can add extra stress to your roof, and all the ice and snow add weight to your roof and problems could become a reality very quickly. It’s also incredibly important that your roof is properly insulated to keep the cold and the ice out of your home. The good thing is you have nothing to worry about! 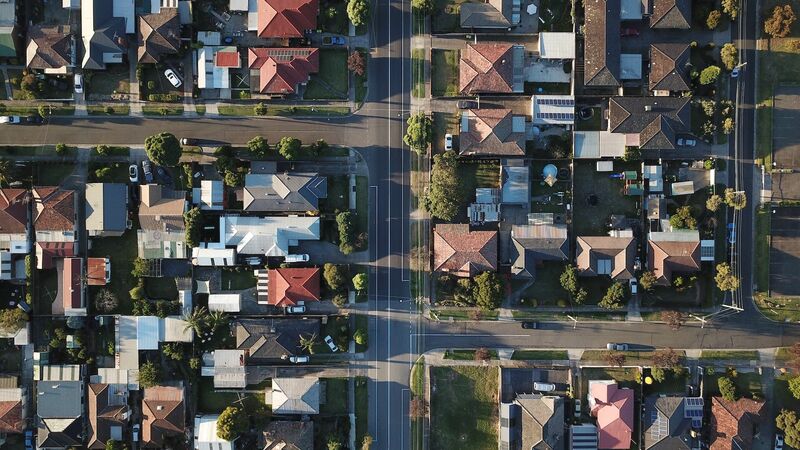 We have a few easy ways you can tell that your roof is being damaged by poor shingle condition or the extreme weather conditions. You can read below, and you can always feel free to reach out to us at (918) 994-2874 with any questions! 1. Is your roof insured? A very important thing to know is if your roof is insured and against what? Your homeowner’s insurance can cover your roof from acts of weather and any major damage. Many include total roof replacements if the damage is bad enough. Roof damage in general though is not always covered and not all homeowner’s insurance cover the same events or damages. So we recommend that you find out if your roof is insured and reviewing what your insurance covers. Additionally, we’d be happy to help! If you are unsure of whether your specific policy is a good fit in case of emergency, don’t hesitate to reach out and we’ll help you make sure you and your family are fully covered. 2. Are your shingles warrantied? Before the bad weather hits it would be a good idea to check if your shingles have a warranty. Many shingle manufacturers have a 25-50 year warranty. But if you are in a previously owned home you should check to see how long the house has had its roof. Shingles are protected against defect under this warranty, but what you may not know is that the most common reason roof shingles don’t last during the warranty period – improper installation. We are here to help assure that you don’t have to worry about improper roof installation… We cover all of our products and services with a lifetime warranty if you want to feel completely covered on roof concerns especially in the winter months and high heat summer months. With snowstorms and hail coming down on your home, be aware that you can maintain your roof with small actions. If you are aware of problem areas on your roof make sure snow is cleared off so the weight doesn’t damage your roof or shingles. Also, keep your roof clean of debris that can also damage your roof or spread rot in exposed areas. And one of the last things we can help with – a professional roof inspection. We can find potential issue areas on your roof so you can save money and time before this season makes them a financial burden on your home. We love to make lasting relationships within our community and provide a quality service to keep you safe from the elements and poor craftsmanship. If you have any questions or concerns, let us know by calling us at (918) 994-2874 or by filling out the form below.